This week we would like to spotlight one of our Jason Taylor Scholars, Jarah Prato. Jarah is currently a senior at Miramar High School, but has been a part of the Jason Taylor Foundation family since her days in middle school. Ms. Prato was one of a small group of original poets who participated in the Omari Hardwick bluapple Poetry Corner at the Jason Taylor Reading Room, and has continued to grow both as a person and a scholar throughout her developmental years. 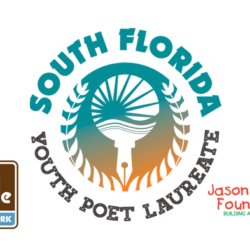 Jarah’s work with the bluapple Poetry Corner, along with that of several of her peers, inspired the Foundation to turn the poetry corner into a full blown poetry network, which more than 60 schools across South Florida currently participate in. 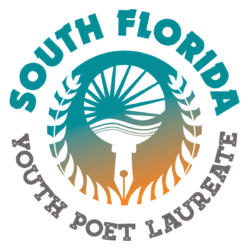 Proudly, Jarah remains active in the poetry scene and is participating in the second annual Louder Than A Bomb Florida poetry festival that begins on April 5, 2016 as a part of her high school’s team. 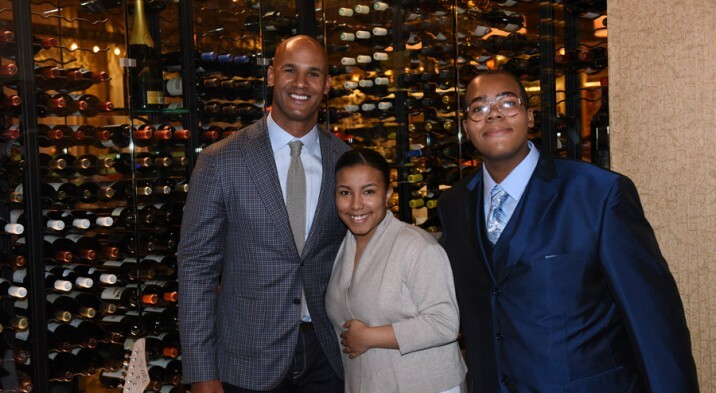 As a freshman in high school, Jarah applied to become a JT Scholar and wished to remain active in the Jason Taylor Foundation community. In 2013, she was selected as a JT Scholar and is currently approaching graduation from Miramar High School. Jarah plans to attend Broward College for her first two years of post-graduation education and then hopes to transfer to a four year University. Currently, her plans include pursuing a career in the medical or health care field. Jackie Pires, Jarah’s mentor, truly believes that Jarah has the tools and potential to succeed in whatever path that Jarah decides to take. 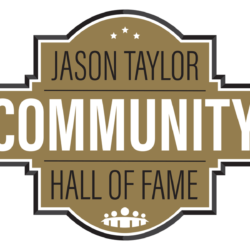 Jackie has been a vital member of the Jason Taylor Foundation for over a decade, even serving as Director of Operations for several years. Jackie has watched Jarah blossom from a young child into a wonderful young women and is excited to see her journey continue. The Jason Taylor Foundation would like to show our appreciation for all of Jarah Prato’s hard work and dedication to her studies throughout the years and we are proud say that we were able to witness her growth throughout her educational journey. We are glad that you are a part of our family and we wish you continued success in whatever path that you choose to take.